Earn excellent money doing something you love! 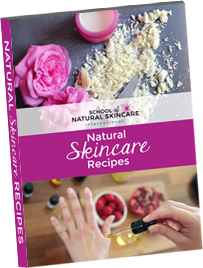 Teach people how to make their own gorgeous, natural skincare products by running your own workshops, classes and parties! Our Teacher Training is currently under redevelopment.